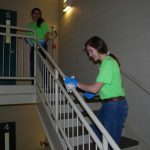 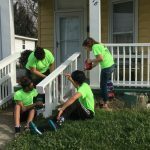 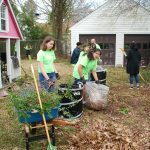 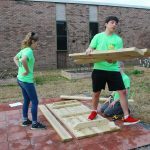 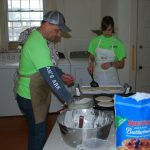 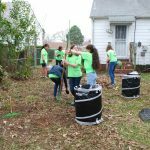 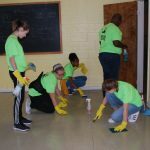 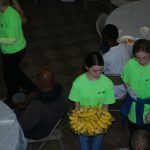 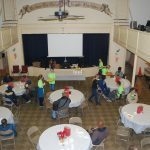 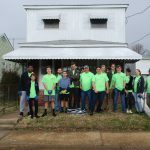 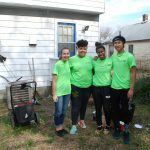 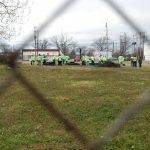 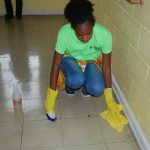 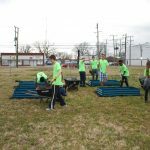 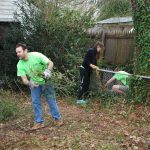 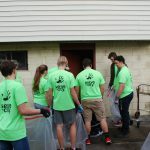 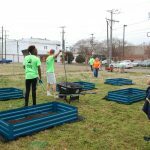 On Thursday February 7th, 2019 Serve the City partnered with Summit Christian Academy for a beautiful day of service! 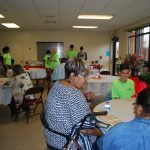 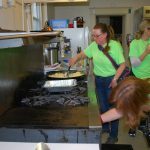 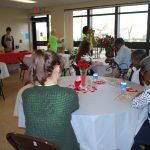 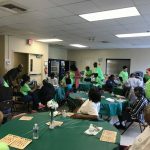 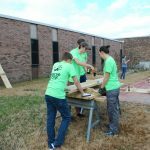 There was painting (of course), BINGO with the elderly, breakfast for the homeless, clearing out an overflowing garage, clearing brush, gardens at a new community center location, and picnic tables at Newsome Park Elementary. 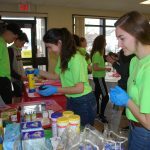 Over 150 students, parents, and teachers made this one of our biggest 1-day events ever!